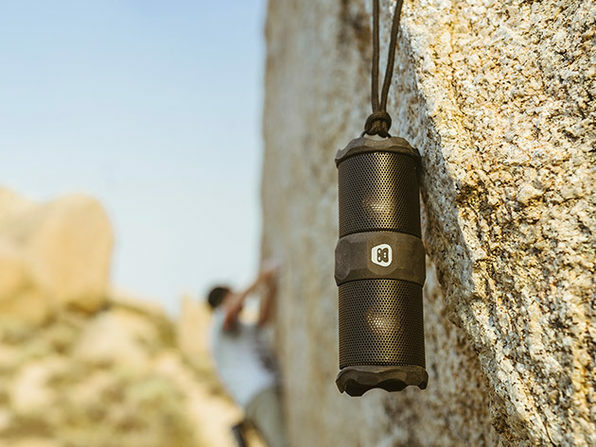 See Why Business Insider Calls This the "Best Bluetooth Speaker Available for Under $40"
The true adventurer wants full durability from his or her audio sources, which the G-TUBE delivers and then some. 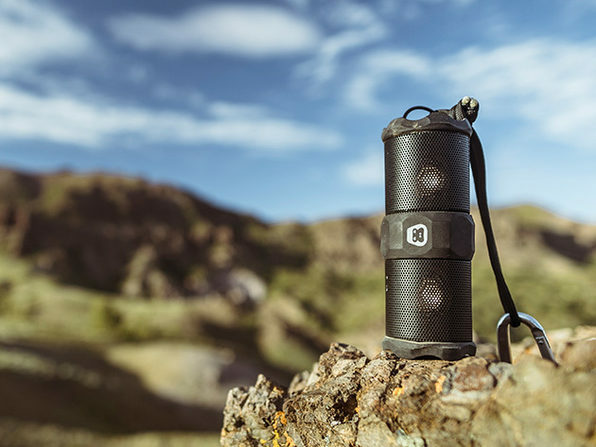 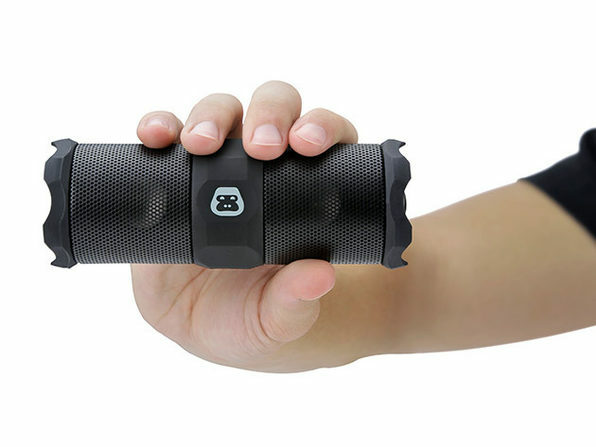 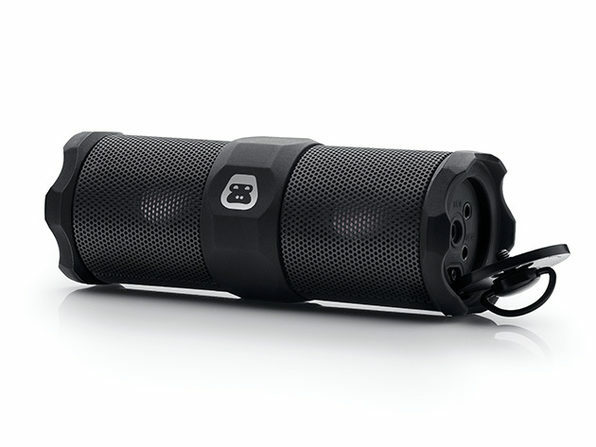 This ultra-portable, water resistant speaker is encased in a rugged, tough housing that makes it perfect for carrying in your pocket, strapped to your bike, or even hanging in the shower. 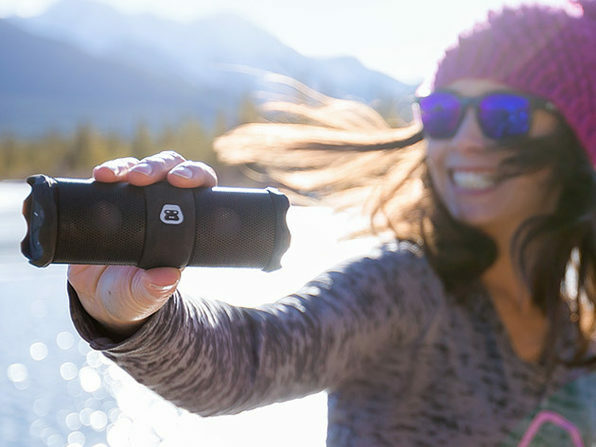 With sound quality that rivals significantly larger and more expensive speakers, the G-TUBE is an absolute steal when it comes to Bluetooth speakers.